Do You Need a Water Softener? The Top 5 Benefits to Water Softening Solutions. Is your water leaving your skin and hair dried out? Do your appliances take a beating? Click here to see if you should consider installing a water softener! A water softener removes unwanted minerals that cause your water to be ‘hard’ - in most cases, these minerals are calcium and magnesium. From the water you use for laundry to your drinking water, water softeners have an incredible range of benefits. Take a look at the top five below! 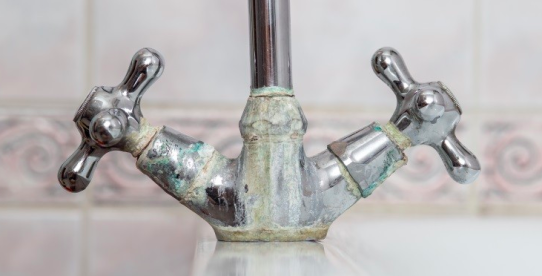 By removing minerals like calcium, magnesium, and even iron, water softeners make life easier for your plumbing and fixtures by saving them from scale build-up. This will mean less maintenance and cleaning for your plumbing. 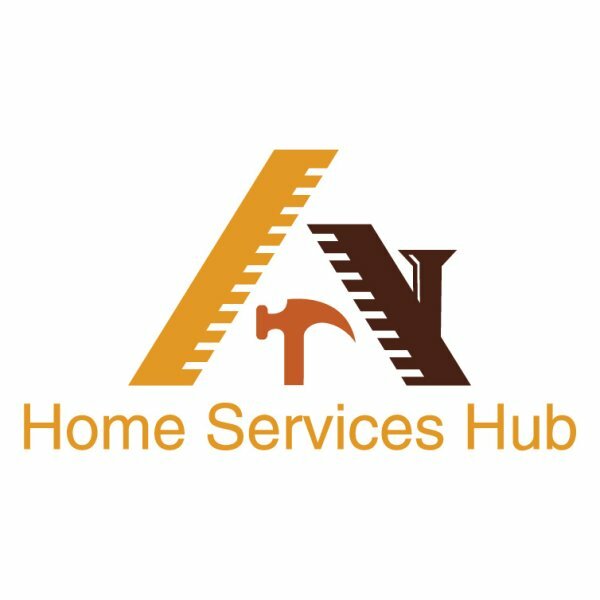 Avoid scale build-up on your fixtures and plumbing! 2) Save money on cleaning supplies! With a water softener, you’ll use up to 75% less soap, shampoo, cleaners, and detergents to get the job done. You will see more lather and suds with less soap. When your clothes are washed in hard water, they won’t be as clean, and the fabrics will be more roughed up in your laundry machine. 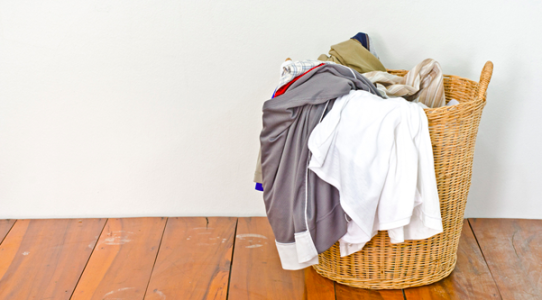 By adding a water softener, your clothes will be cleaner and last longer. The soap will be able to rinse clean rather than get caught in the fibers. Keep clothes cleaner and softer! A water softener removes many of the causes of dry skin and hair - leaving your skin and hair naturally moisturized, and reducing the need for chemical products. Your natural skin oils will be allowed to come through without that sticky soap residue. Any appliances that use water, like your dishwasher and washing machine, will last longer and perform better because the scale build up will be eliminated! 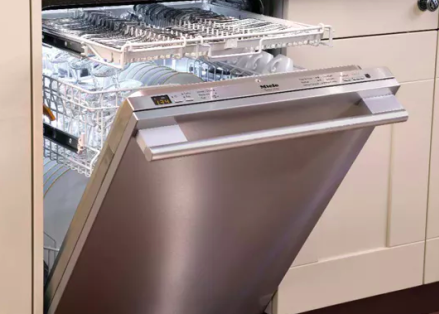 Keep your dishwasher running longer - and more efficiently! Interested in learning more about water softening solutions? Ready to have yours installed? Reach out to the team at 5 Star Water Solutions HERE! With nearly thirty years of experience with water softeners, reverse osmosis drinking water systems, and water treatment options, the 5 Star Water Solutions team can help you find the solution that’s best for you and your family! Proudly supplies quality water softeners, reverse osmosis drinking water systems, and water treatment options to our thousands of customers. The countdown is ON for wedding season! We recommend reserving your appointments in advance to avoid disappointment.